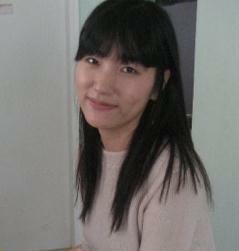 In 2011, Geulim completed a Bachelor of Environmental Engineering investigating the efficiency of biochar in Korea. As part of this degree she participated in an exchange student program with Tokyo University. Geulim's current research interests include investigating the institutional approaches used in addressing wetland conservation. One of her short- term goals is to identify what problems exist for the conservation of wetlands due to knowledge and institutional gaps between the nature of wetlands and existing institutions. Her long- term goal is to find the way to fulfill social happiness through harmony between humanity and nature.